Posted in: Brian's Presentations, Public Outreach. Tagged: boise state, eclipse2017, STEM outreach. 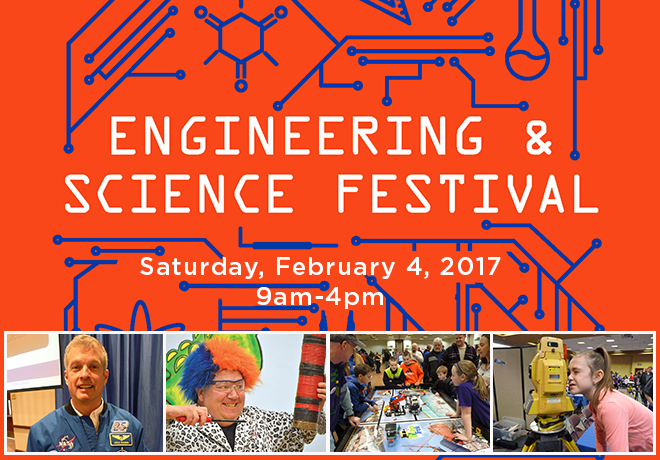 Another exciting day for STEM at Boise State – today is the Engineering & Science Festival. I’ve heard thousands of people have signed up to attend, so we’re expecting huge crowds. I’ll speak about the solar eclipse coming up in August this year and about our Pony Up Campaign to fund eclipse outreach.